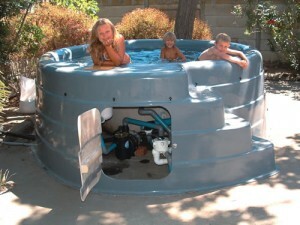 Do you want a pool in your home but is wary of the excessive construction and digging in your back yard? We at Horizon pools understand that not all our clients want to endure the effort of installation, therefore, we offer you a range of aesthetically pleasing above ground pools. The above ground fibreglass swimming pools are not only easy and convenient to set up, they’re also more convenient to maintain. It is a one-piece moulding system that makes use of fibreglass to ensure its strength, integrity, and quality. Furthermore, free standing above ground pools allow for easy moving. Should you wish to relocate to a new home or simply rearrange your backyard, above ground swimming pools will give you no trouble at all, as opposed to below the ground pools which are pretty much permanent in one spot. Many of our clients are reluctant to purchase swimming pools above ground. This is due to the fact that they think that it will not have a full filtration system and would have to be manually cleaned. However, this is a common misconception. Horizon Pools offers a full set of filtration unit that can be fitted under the steps of your free-standing pool. This way it is hidden from view and takes up no extra space. We have designed our above ground pools to operate like a conventional pool. 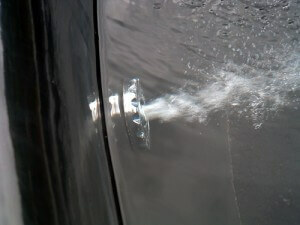 The pool has been moulded with an easy to use skimmer box and spa jets. The pool pumps and filters are fitted snugly under the steps which makes it quiet and easy to reach. Above ground swimming pools also have the added option of being transformed into a luxury spa. With a simple installation of a blower, solar panel, and salt water chlorinator, you will be able to enjoy a year-round spa right in your own backyard. Why not convert into an In-Ground installation? These free-standing pools are also designed to be fitted in-ground. This allows only a portion of the pool to be above ground, creating a trendy, attractive option. Above ground swimming pools can also be used as a spa, it’s very attractive and can be placed just about anywhere. All accessories, such as cleaning equipment, hug-bug, safety net and pool covers are also available from Horizon Pools. These colours are from our basic range of pools, but we will also accommodate your unique choice of colour to suit your specific preferences. All pools are proudly manufactured and installed by Horizon Pools, the leading pool manufacturers who use only the best materials and most up-to-date laminating methods available to produce a top quality fibreglass pool shell with maximum strength and water resistance. 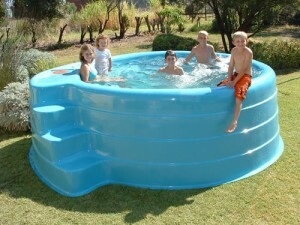 For more information on above ground pools in Cape Town, please fill out the form below. 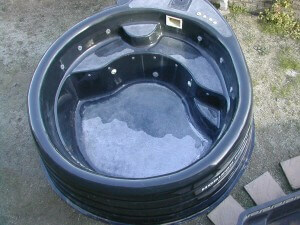 You can also find out more about the above ground swimming pool prices.